Always striving for progress, the island city-state of Singapore has boasted a mixed population since gaining independence in 1965. In fact, Singapore’s constitution holds up the idea of multi-racialism for celebration making it a principle that has helped shape many of the policies the Island has held since being self governing. 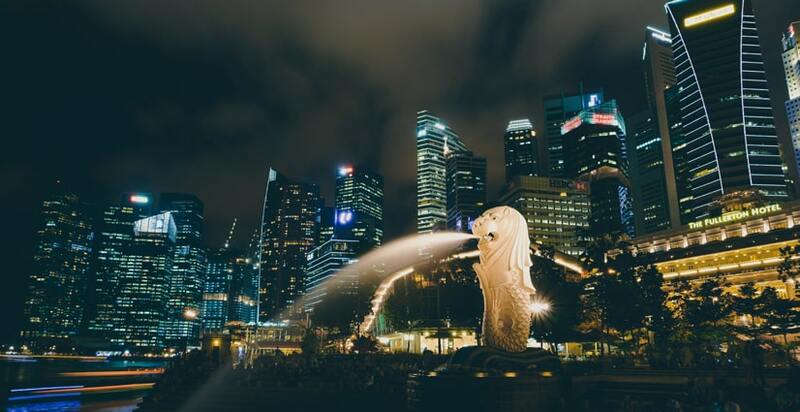 It is no surprise that the country attracts a range of visitors from overseas, some of whom are backpackers looking to experience a different side of Southeast Asia, and some short stay tourists who are drawn to Singapore for its interesting attractions. It’s not just travellers coming to Singapore from overseas though, out of a population of 5.6 million, 39% are foreign nationals, and according to recent trends in popularity this number is on the rise. According to a recent study by HSBC the city has “bested New Zealand, Germany, and Canada, amongst others.” For the number of expatriates who have been emigrating there; the study goes on to state “Singapore ranked third in economics, sixth for experience categories and fifth in family indicators.” Which are all key factors when considering whether to relocate and if you’ll thrive in your new environment. 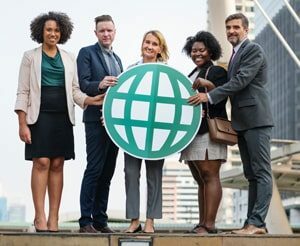 Starting a new life abroad however is still a daunting decision, and people are likely to hold a lot of anxiety over being separated from the support structures on which they usually rely. In the information age friends and family are just a click away, though anyone who has had relationships over long distances knows of the strain that time differences and varied schedules can place on people. With the gravity of these things weighing on the mind of any would-be ex-pat, real motivation is required to take the plunge, and in Singapore’s case that motivation appears to come from the opportunity to excel professionally. It makes sense then that career aspirations would be a driving force behind emigrating there, though for those with families there is also incentive, as “For family benefits, 60% of expats believe that their children’s health and wellbeing has improved.” These statistics are likely to offer comfort to any parent or guardian with anxiety about relocating and maybe even offer encouragement, as any parents’ primary concern is their child’s wellbeing. All in all, Singapore is a nation on the rise, and shows no signs of stopping, as it is currently the ninth ranked country in the human development index. This kind of positive press brings increases demand, which would appear to be what the nation is currently experiencing. Something symptomatic a high demand is high house prices, a fact to which despite its many advances Singapore is not immune. Still, given the many opportunities Singapore offers, those who can are seizing them, and for those not willing to move the trade agreements the government has accumulated mean that the international community can still benefit. As long as the benefits are mutual, and in keeping with the values the Island holds, then to me, that sounds like a very good thing. English and Creative Writing student at The University of Nottingham.